Smartphones have completely changed the way websites are designed–they are considered to be mobile-friendly if they maintain full functionality when viewed on a phone, and account for issues that may occur if a desktop version is viewed on a smaller screen–such as button sizes, hover animations, and readability. While it was once common practice to create a separate site for mobile, best practice is now for sites to respond to screen size, allowing for one site to function across all platforms, as google punishes for sites repeated content across pages– meaning it will be harder to find your website. A recent study found that while the average young adult thinks they look at their phones 30 – 40 times a day, they actually look at their phones an average of 85 times a day–are you missing out on an audience whose mobile usage is so habitual that they don’t remember half of it? That’s nearly half the total population–how can you improve their experience on your site? That means that nearly half of the people searching on their phone are looking for something close to them–are you reaching the people who are close enough to reach your brick-and-mortar location? 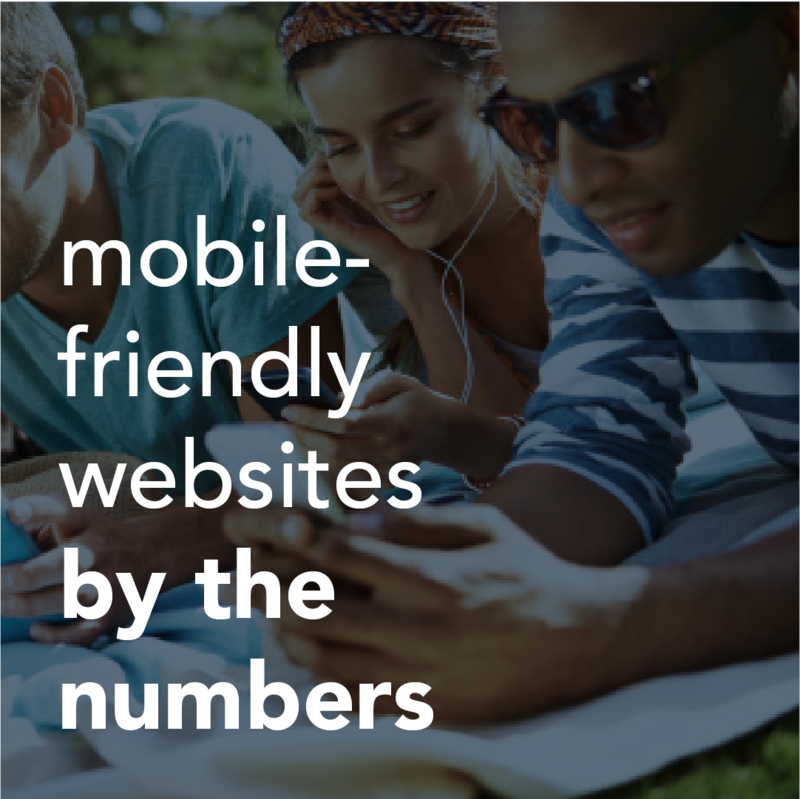 That’s an estimated one-third of a person’s waking hours–if your site isn’t mobile friendly, that’s one-third of your chances to reach your audience gone. Do you need help making your site mobile-friendly, or need to create a website from scratch? Let’s talk.